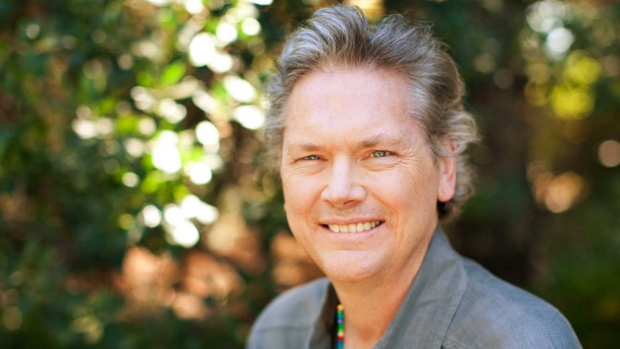 Bill Joy, the Silicon Valley guru and Sun Microsystems co-founder, sees the future of energy in a battery that can take a bullet. The venture capitalist is now dedicating most of his time to Ionic Materials, a startup developing lithium batteries that won’t burst into flames. They’re strong enough to withstand being pierced by nails and even getting shot, as the company demonstrates in a promotional video. The effort is part of a global race to devise better storage systems for hand-held devices, cars, trucks and electrical grids. The problem is conventional lithium-ion batteries contain liquid electrolytes that wear out quickly and have a nasty habit of spontaneously combusting, sometimes aboard jetliners. Ionic Materials says it’s solved those problems by crafting batteries from a solid plastic-like material. That could fill a need, said Yayoi Sekine, an analyst with Bloomberg New Energy Finance. “Safer stationary storage batteries are definitely welcome in the industry,” she said. It won’t be easy. The energy-storage market is crowded with companies and researchers pushing to come up with technology to dethrone conventional lithium-ion batteries. Ionic Materials has about 25 employees, and it’s working to scale up production. Manufacturing may begin within two to three years, Zimmerman said. The company plans to bring the cost of its batteries down as low as $30 per kilowatt-hour within about five years – significantly below the current $273 volume weighted average cost of lithium-ion battery packs. “You will see this technology widely adopted, in everything from consumer electronics, to transportation to energy storage for the grid,” Joy said.